Multi-purpose Surge Protector The Herozone surge protector is a veryuseful accessory if you have a lot of mobile devices at home. You can convert asingle wall socket into a power station with a single product. The Quick Charge3.0 charging ports is more quickly charge than traditional USB. And 2 foldablecell phone stand is convenient for your phone charge, we also provide theandroid and iphone USB cable. The most importantly, this wall plug can also beused alone as a night light. If you’re looking for a multifunctional chargingstation for your home school or office, the is a great choice. 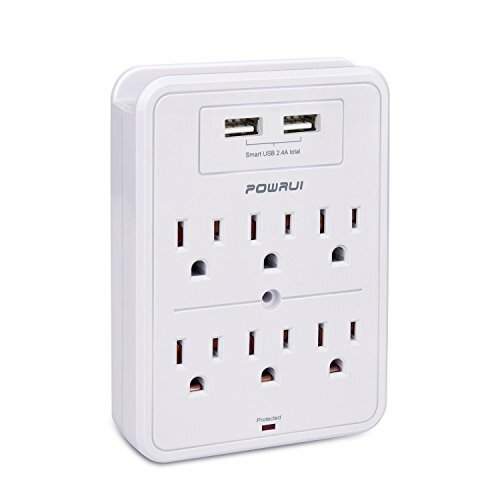 3 AC outlets + 3 USB Charging Station for Charging More Devices The 3 AC outlets and 3 charger USB portsallows you to power up to 6 compatible devices at once. Such as smartphone,tablet, Bluetooth speaker, iPad, Kindle, Samsung. 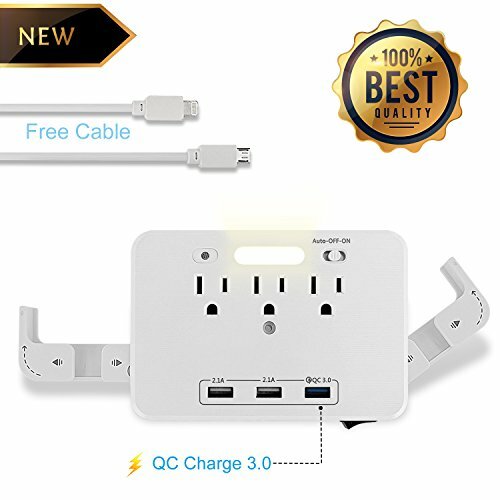 Compact Design The outletwall mountable surge protector can be easily attach and detach on the wall forextra outlets without extra cords. – Quick Charge 3.0 charging ports 3.6V /6.5V 3A,6.5V /9 V 2A,9V /12 V 1.5A. 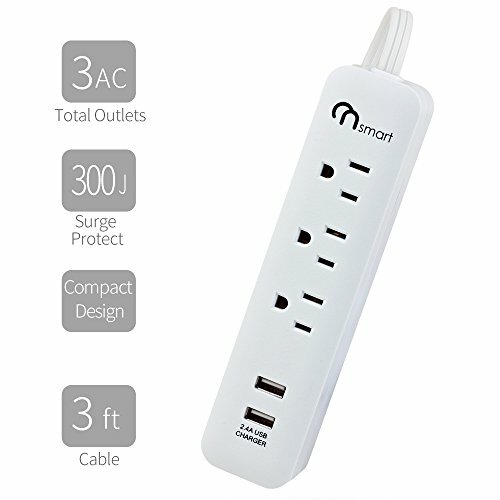 Versatile Outlets Wall Mount Surge:3 AC outlets & 3 charger USB ports for your home and office electrical appliances simultaneously, such as computer, laptops, digital cameras, printer, tablet and more. High efficiency: 2 USB charging ports 5V 2.4A and one Quick Charge 3.0 charging ports 3.6V /6.5 V 3A,6.5V /9 V 2A,9V /12 V 1.5A.This wall mount cradle provide more wide compatibility and more quickly charge than traditional USB. 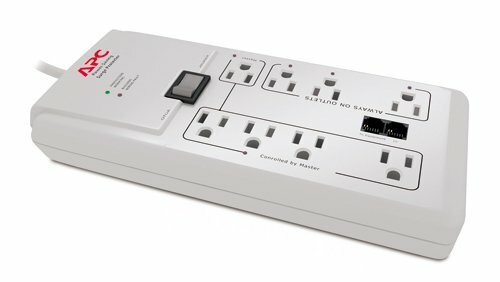 Safe Guard:3 Surge Protected Outlets – 1800 Joules of surge protection rating ,provides standard protection for your basic electronic devices. And it uses PC+ ABS refractory material, keep your electronics safe. Superior Quality: The usb power strip Certified by FCC and Rosh, Comes with 12-month warranty, contact us anytime if you got any problems.